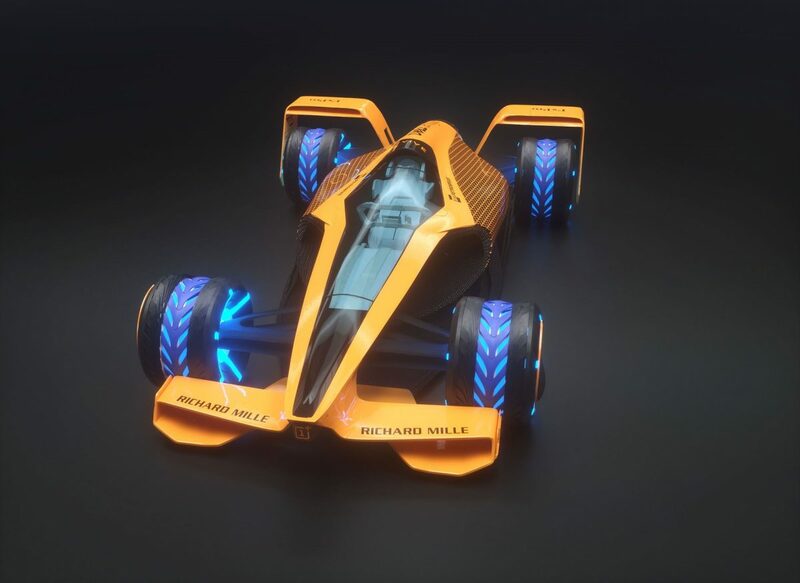 McLaren Applied Technologies, sister company to the team which competes in Formula 1, has released its vision for grand prix racing in the future. 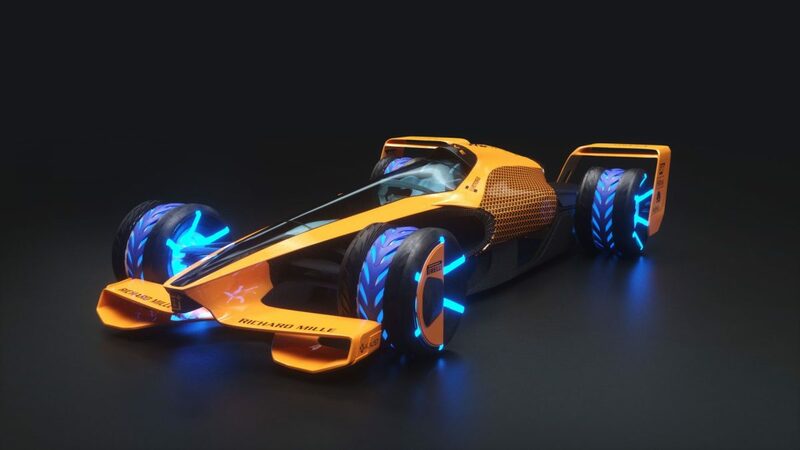 Called ‘Future Grand Prix’, the concept includes a stylised car and explores other concepts such as the tracks and fan experience for the sport in 2050. The company says it reached its vision after speaking with fans and analysing economic, environmental, political, technological, and societal trends. 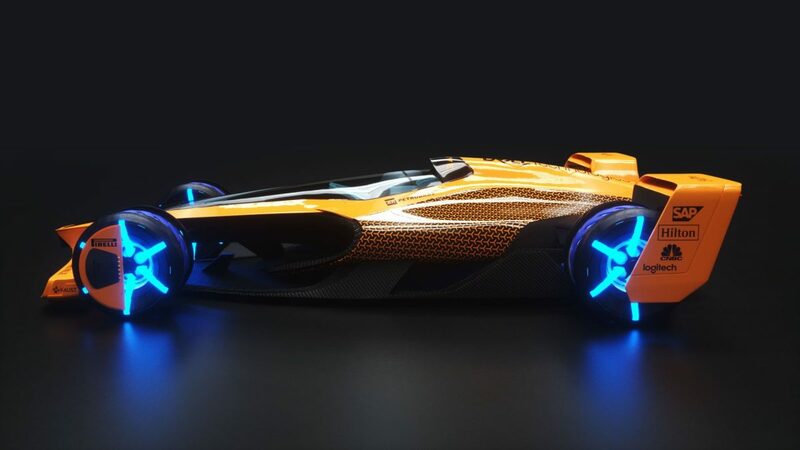 McLaren foresees a car, it dubs the MCLE, capable of racing at 500km/h, driven by the rear wheels using an electric powertrain and a foldable battery moulded into the aerodynamics. It would also have ‘shape-shifting’ active aero, self-healing tyres, and an artificial-intelligence system to aid the driver. Tracks themselves would also be overhauled to be both longer and wider, including ‘sidewinding banks’, and e-pitlanes for charging. 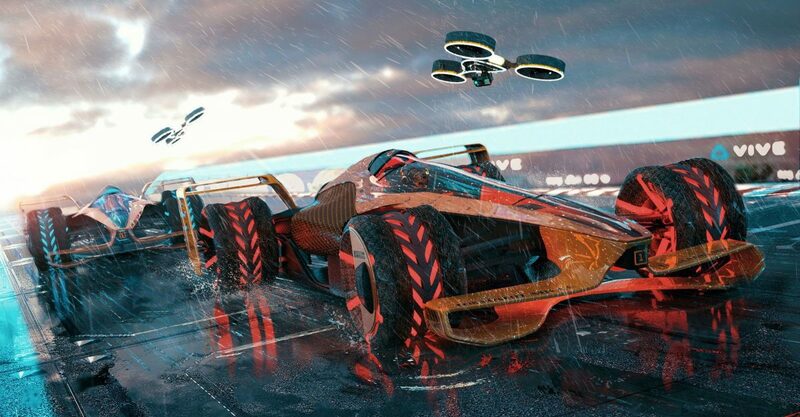 Fans would be able to see into the garage courtesy of glass ceilings while e-sports competitors would be able to compete virtually, in real-time, with that data feeding into the real car’s AI. Inside the car the driver would wear a g-suit to deal with the increased speeds, while the AI system would learn the driver’s behaviour. 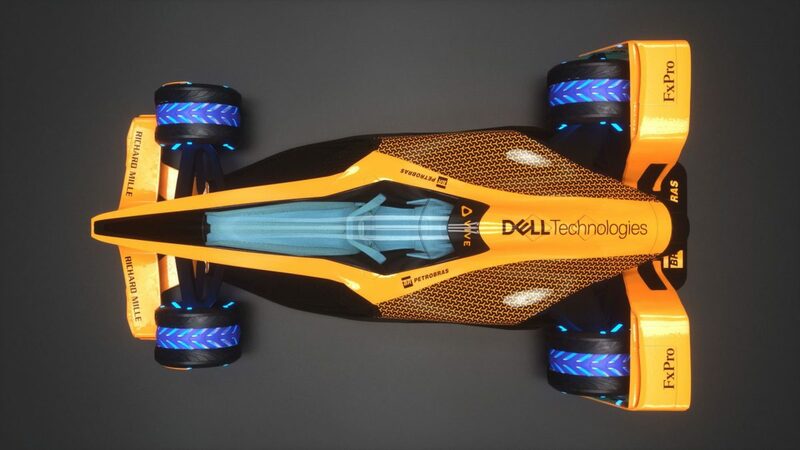 “We are always looking to innovate to find the solution for tomorrow today,” said Rodi Basso, motorsport director of McLaren Applied Technologies. 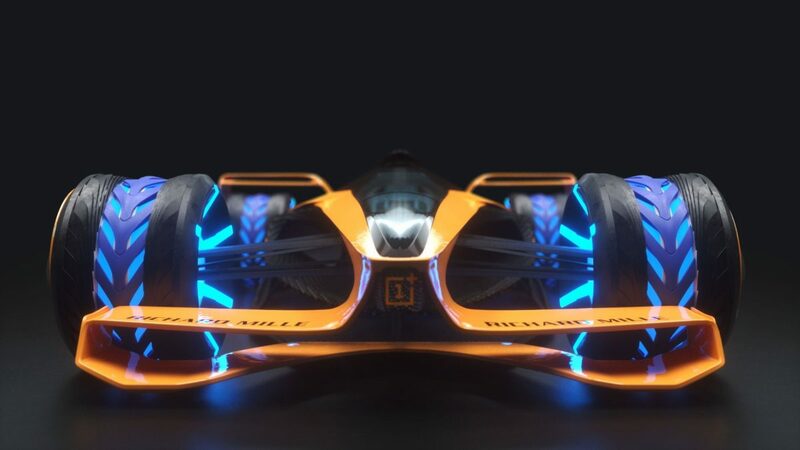 “In recent years, we have seen concepts and ideas about how a Formula 1 car could look and operate in the future. 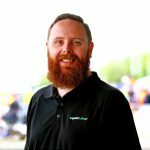 “However, this is the first time anyone has given detailed thought and insight into a viable vision of motorsport in the future. “This is a hugely exciting and thought-provoking vision. One that includes the views of fans, university students, McLaren’s drivers and our talented team at McLaren Applied Technologies. McLaren previously released a futuristic concept in 2015, a concept it called the MP4-X.